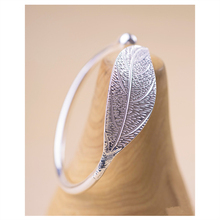 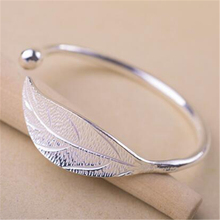 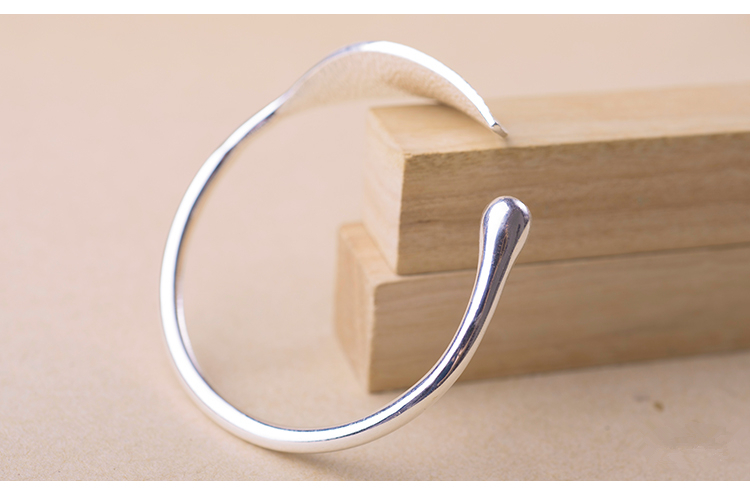 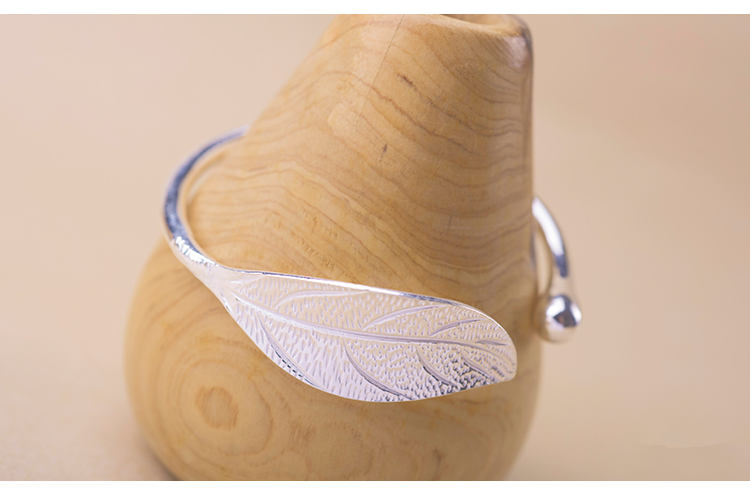 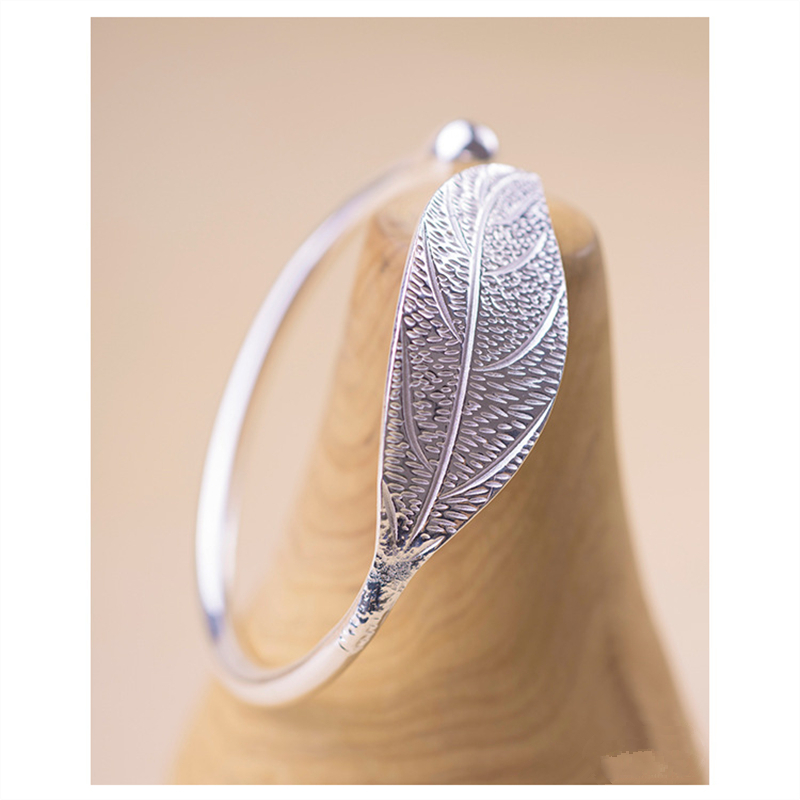 This Pure Silver Leaf Charm Bracelet is a lovely bangle bracelet! This is made of pure silver alloy and cannot cause any harm to the persons who wear it………..It is are fashionable, trendy and match a wide range of fashion styles and every girl in your life will love it. 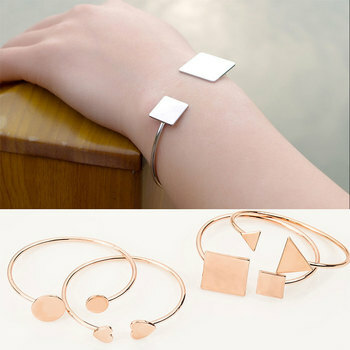 This particular leather bracelet adjusts to fit most teen girls and women. 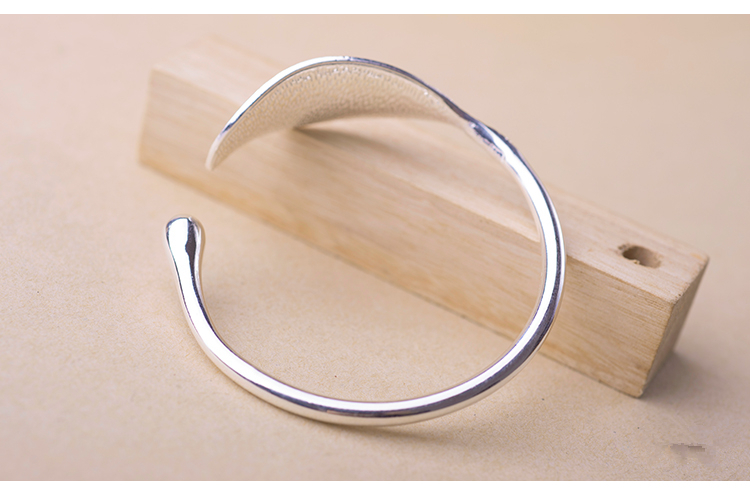 It also comes with an easy open/close clasp. 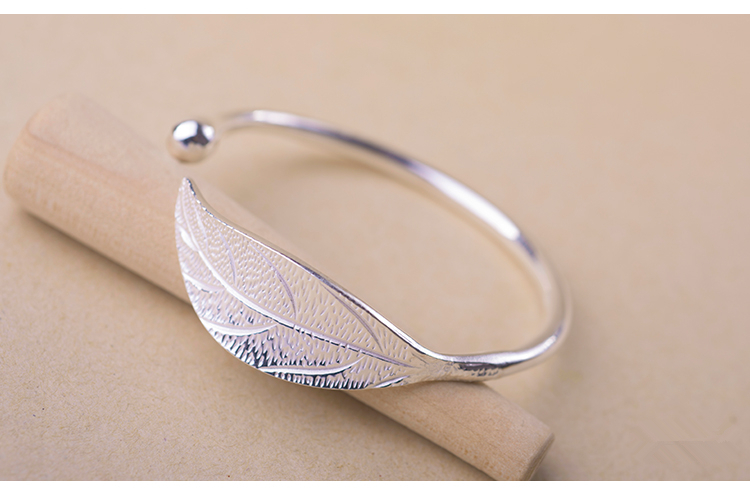 Make your occasion special and memorable by gifting it to your friends and family members…..